SAN JOSE, Calif., Jan. 21, 2019 /PRNewswire/ -- VIVA Physicians, a not-for-profit organization dedicated to advancing the field of vascular medicine and intervention through education and research, announced today they will be leading a pan-industry effort to independently analyze and report all patient-level safety data associated with paclitaxel-eluting devices for the treatment of peripheral artery disease (PAD) above the knee. This initiative is intended to provide further clarity around the use of these devices following a recently published meta-analysis that suggested an association between drug-eluting technologies and increased mortality at 3 and 5 years. Of note is the lack of patient-level data in the meta-analysis. As part of this initiative, companies with commercially-available drug-coated balloons and drug-eluting stents have agreed to provide VIVA with de-identified, patient-level data from each of their clinical programs. This access to patient-level data will provide the highest level of scientific rigor necessary to evaluate this important clinical issue. The project will be managed by Krishna Rocha-Singh, MD, and overseen by a multidisciplinary steering committee, which includes Philip Goodney, MD; Juan Granada, MD; Michael Jaff, DO; Sanjay Misra, MD; and Chris White, MD. The steering committee also plans to select an independent research organization to perform this patient-level analysis through a request for proposal process. 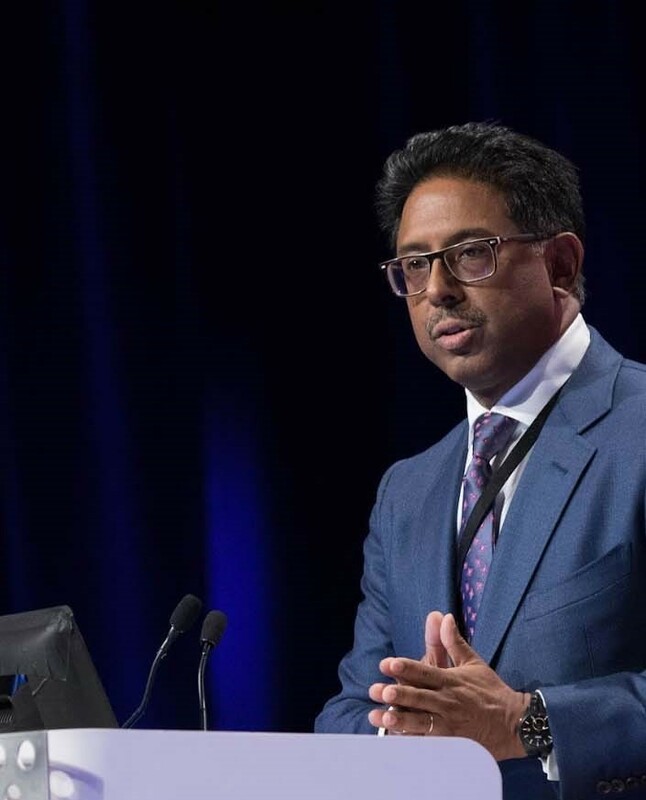 "Due to recent discussion around the safety of paclitaxel-eluting devices, both VIVA and our industry partners firmly believe in the need for an analysis of this nature to better address some of these concerns," said Krishna Rocha-Singh, MD, a co-founding member of VIVA's Board. "We are all committed to working together in a transparent, timely, and defined manner and look forward to making this research publicly available to the clinical community." Running parallel with their statistical analysis of the data, VIVA Physicians will also present a scientific symposium to address the concerns raised in the meta-analysis: a special session Vascular Leaders Forum titled "Drug Elution in Peripheral Artery Disease (PAD): A Critical Analysis from a Multispecialty Consortium." The Forum, including an update on the statistical analysis of the patient-level data, will host international physician thought leaders, US regulatory representatives, and clinical trial investigators, featuring the author of the meta-analysis. The Forum is by invitation only and will take place March 1-2, 2019, in Washington, DC. A recording of the Forum will be available soon after the consortium adjourns. For further questions specific to this analysis, contact research@vivaphysicians.org. VIVA Physicians, a not-for-profit organization dedicated to advancing the field of vascular medicine and intervention through education, advocacy, and research, strives to be the premier educator in the field. Our team of specialists in vascular medicine, interventional cardiology, interventional radiology, and vascular surgery is driven by the passion to advance the field for optimal patient care. Educational events presented by VIVA Physicians have a distinct spirit of collegiality attained by synergizing collective talents to promote awareness and innovative therapeutic options for vascular disease worldwide. To learn more about VIVA Physicians, visit www.vivaphysicians.org.